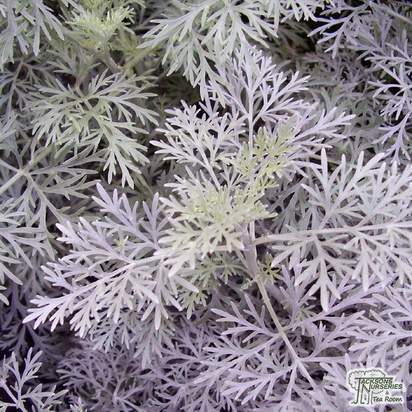 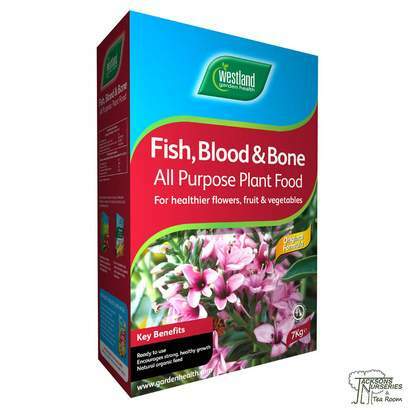 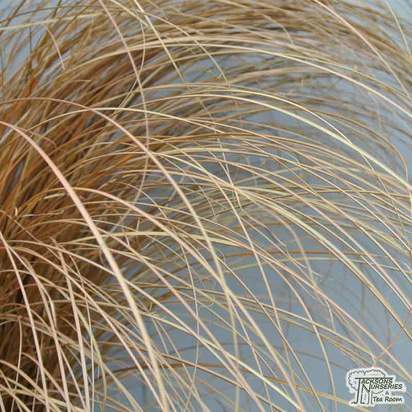 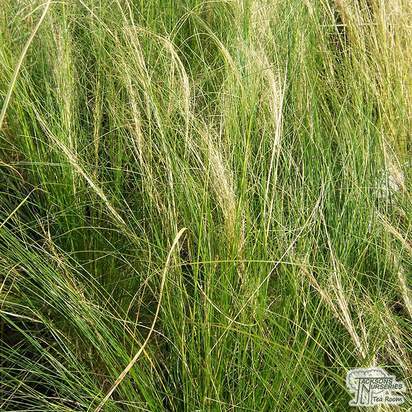 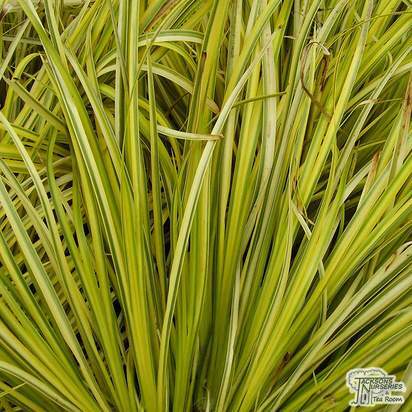 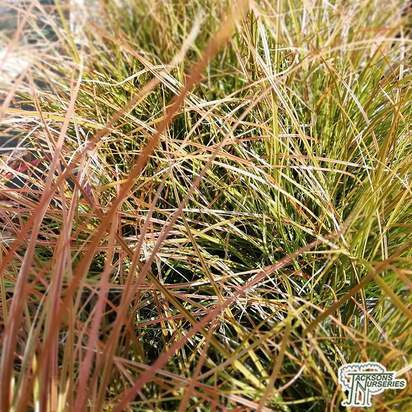 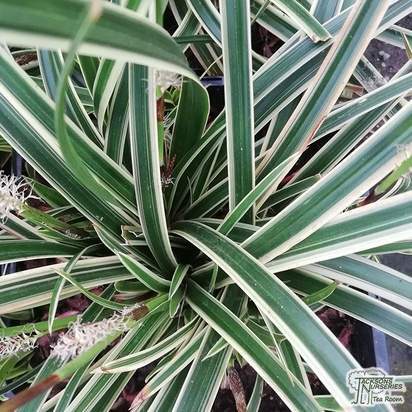 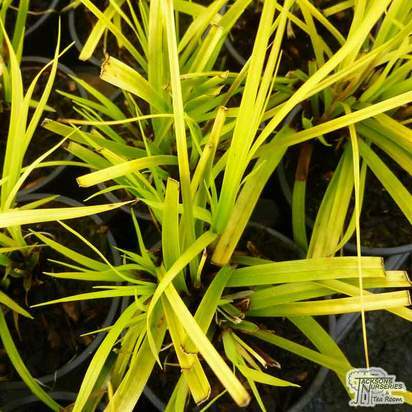 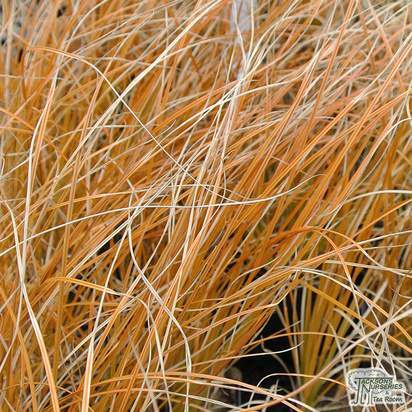 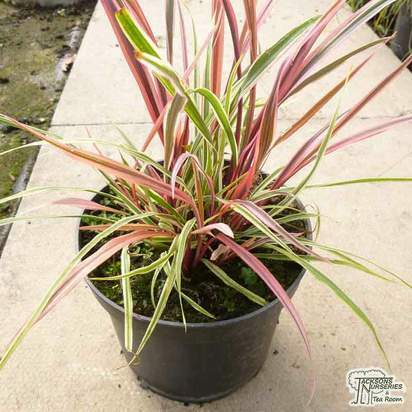 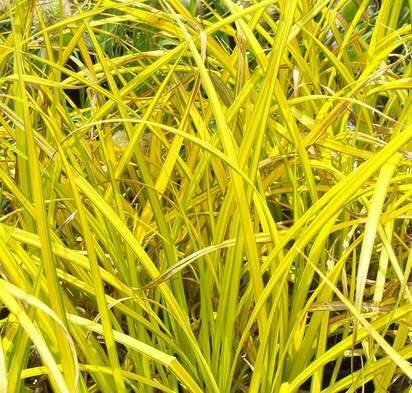 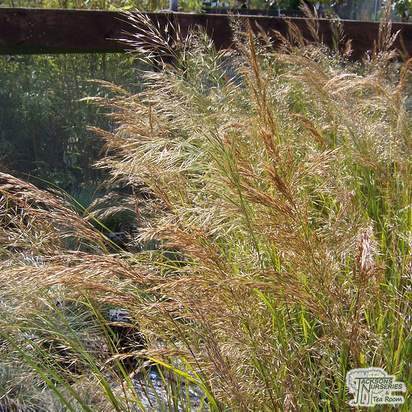 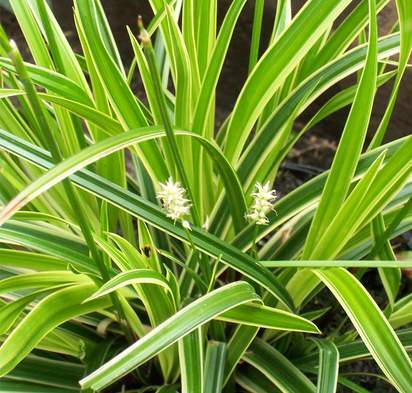 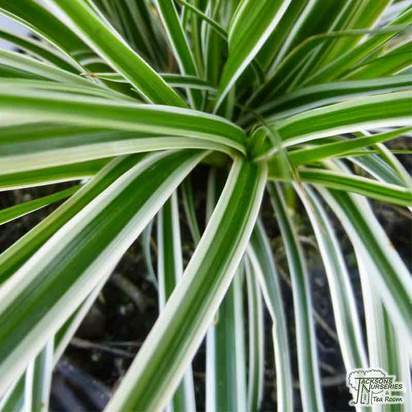 A superb evergreen ornamental grass that adds a fiery infusion to borders or patio container. 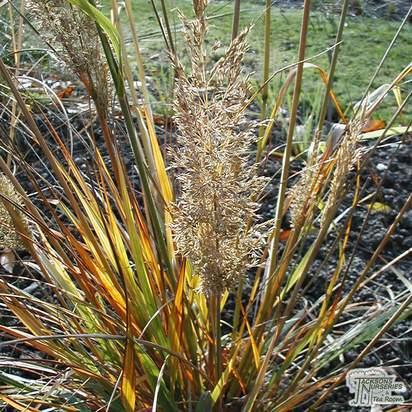 Carex testacea 'Prairie Fire' may produce brown flowers during the summer however this Orange New Zealand Sedge is valued for its long-lasting foliage. 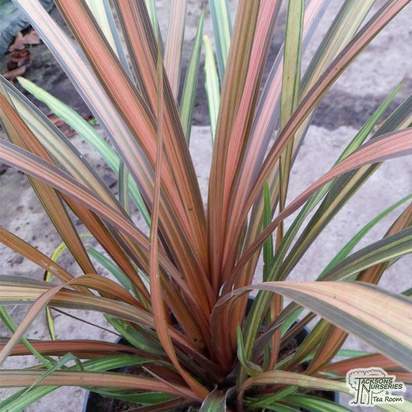 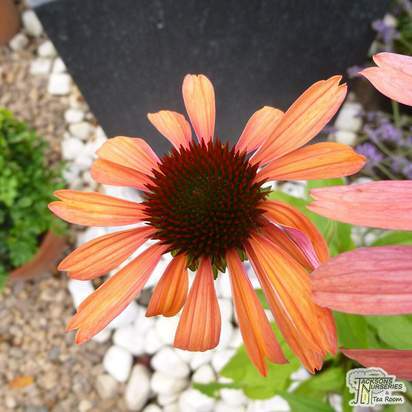 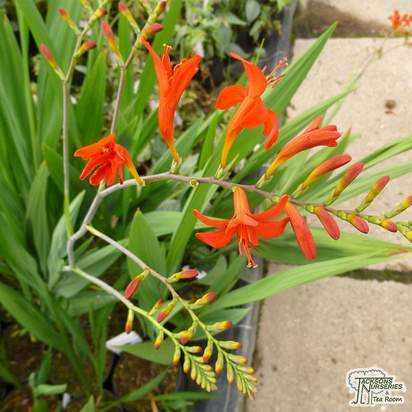 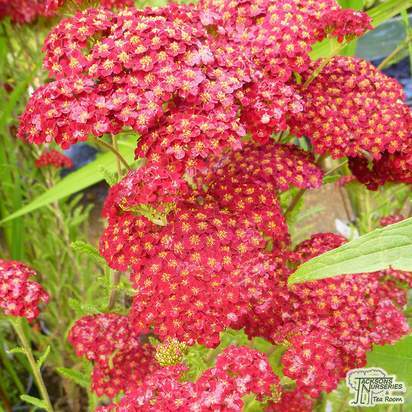 Upright, slender orange highlighted green-bronze leaves intensify to a spectacular deep orange in full sun. 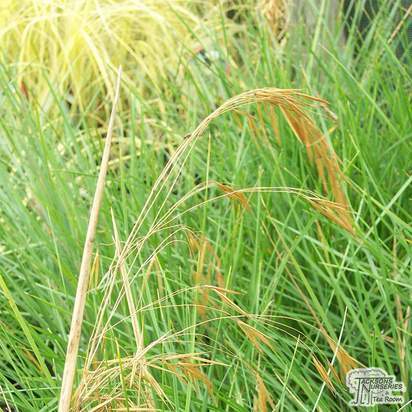 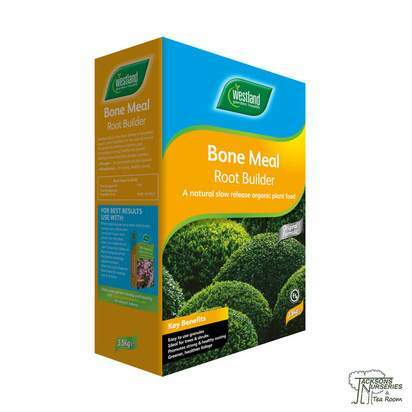 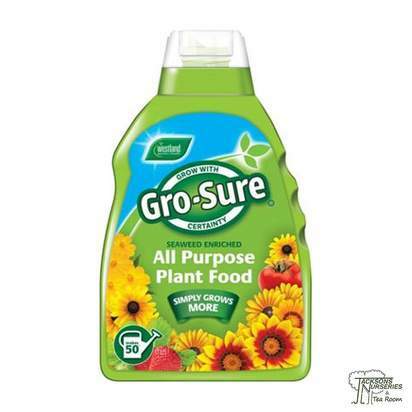 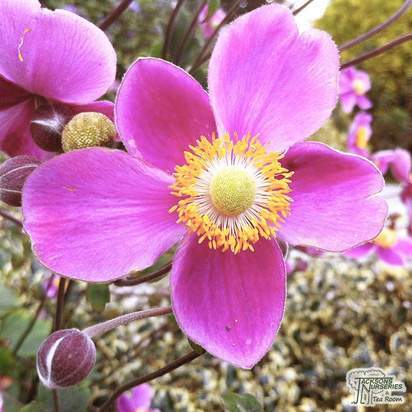 This grass will provide great winter interest however frost protection is required, comb the plant in winter to remove any dead foliage.